Sylvester Baxter is a bit of an unsung hero for all the wonderful parks and open space he inspired around the greater Boston area. 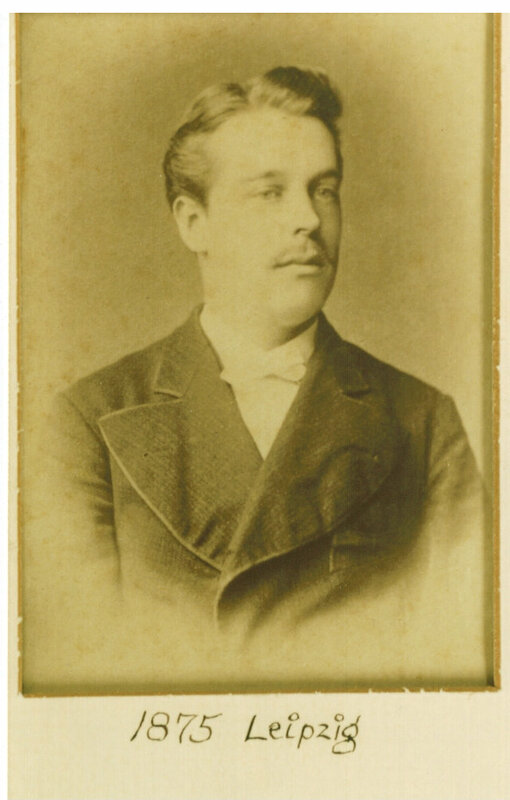 There is a brief biography of Baxter on Wikipedia, here. 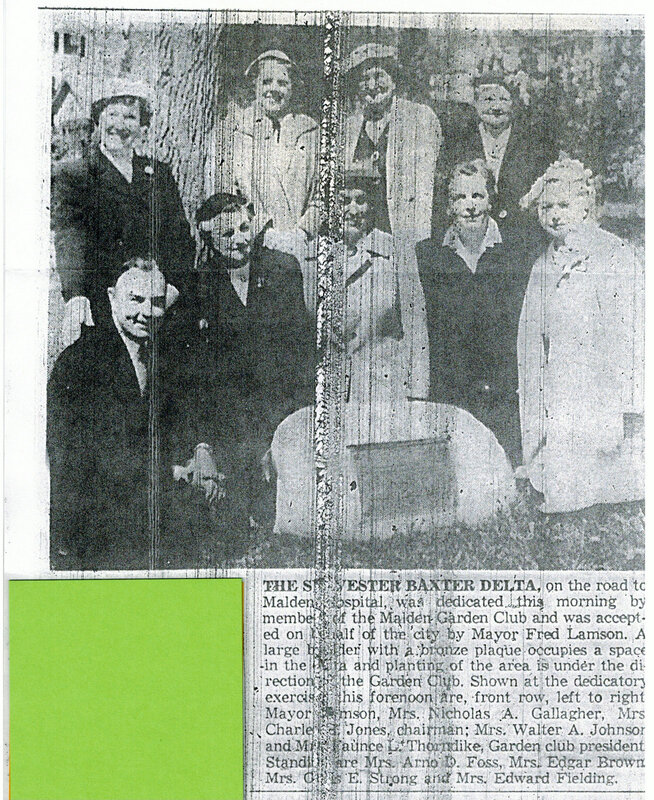 The Sylvester Baxter Delta was dedicated in Malden, by the Malden Garden Club, in 1956. A report of the dedication appeared on the front page of the May 15 1956 issue of the Malden Evening News. The Sylvester Baxter Delta is located at 42°25'48.5"N 71°05'04.8"W, where Savin Street and Fellsmere Road meet. This is near Fellsmere Park and Fellsmere Pond, areas where Sylvester Baxter found inspiration and influence. 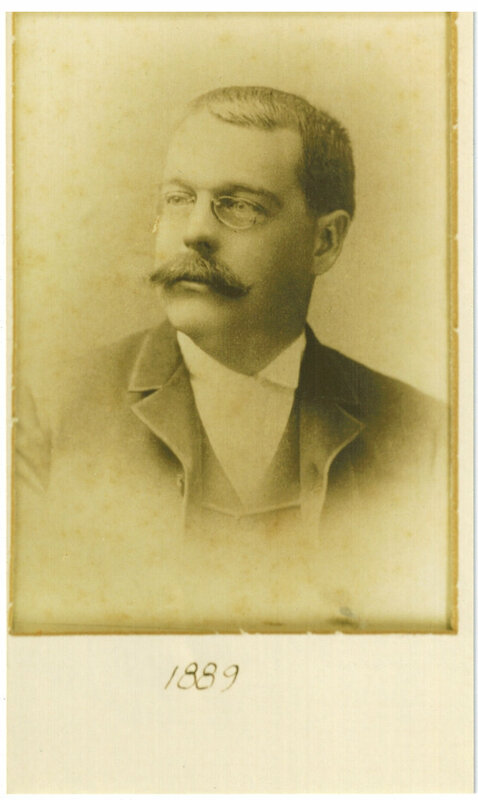 Baxter lived nearby on Murray Hill Road, as mentioned this post on "Franklin Park, a chapter from Boston Parks Guide" published by Sylvester Baxter in 1896. Sean Fisher, long-time archivist for the Department of Conservation and Recreation, recalled he took a photo of the Baxter Delta stone and plaque in 2004. This was when the Democratic National Convention came to Boston, one block away from the DCR offices. As an alternative assignment away from the office during the busy convention time, teams of DCR employees went out to photograph former MDC buildings, structures and memorials. This was part of a “reconnaissance” project to prepare a nomination of the Metropolitan Parks System parkland to the National Register of Historic Places. (The nomination process did not advance beyond the survey; and the MPS parkways were completed through a different process). Sean discovered that for some locations, it was difficult to determine on site, if it was MDC/DCR property or not, especially at traffic circles. 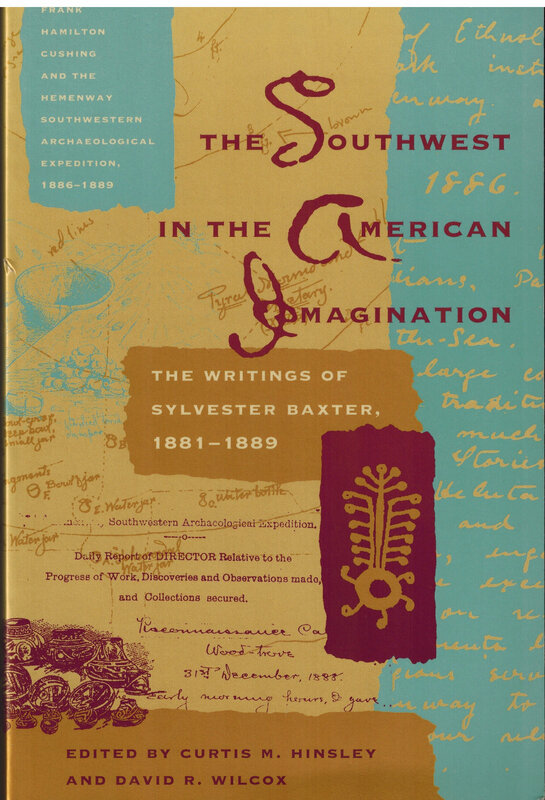 The Sylvester Baxter Delta and memorial intrigued him. In 2004, the Sylvester Baxter Delta plaque was visible to Fisher. That's because Brian DeLacey and Lenny Merullo had discovered the stone, with plaque facedown, in about 2000. At that time, the delta was completely overgrown and the stone was barely visible. The plaque was facedown in the dirt and not visible to passersby. DeLacey discovered a story on the 1956 dedication of the delta while researching microfilm archives. 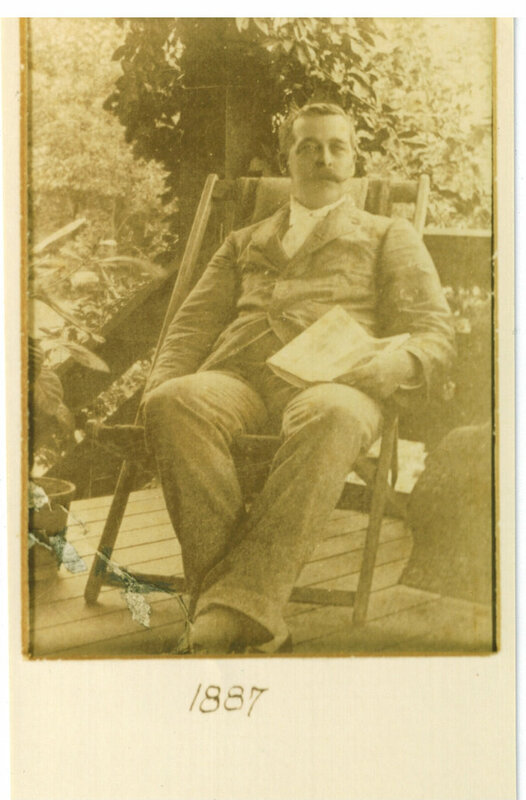 DeLacey then corresponded with the City of Malden. The City eventually flipped the stone over so that the plaque could be seen as part of a citywide beautificartion project. The City of Malden also carried out significant landscaping of that delta around that time. However, sometime after 2004, the memorial stone was once again flipped over and the plaque buried and hidden from sight. A local resident reported observing a lanscape contrator turning the stone over. The rationale seemed to be that burying the plaque would help avoid losing it to theft - yet it was nearly lost to history (once again) as a result. DeLacey and Merullo re-discovered the stone in October 2015. Initially, they were unsure if the original stone and plaque might have been removed. (There had been reports that some plaques were removed and stored in unknown warehouses.) DeLacey and Merullo once again worked to find out what was beneath the dirt in the delta! DeLacey and Mereullo, with the helpful assitsance of a couple of curious parties passing by, turned the heavy stone rightside up and revealed the plaque buried beneath the soil. 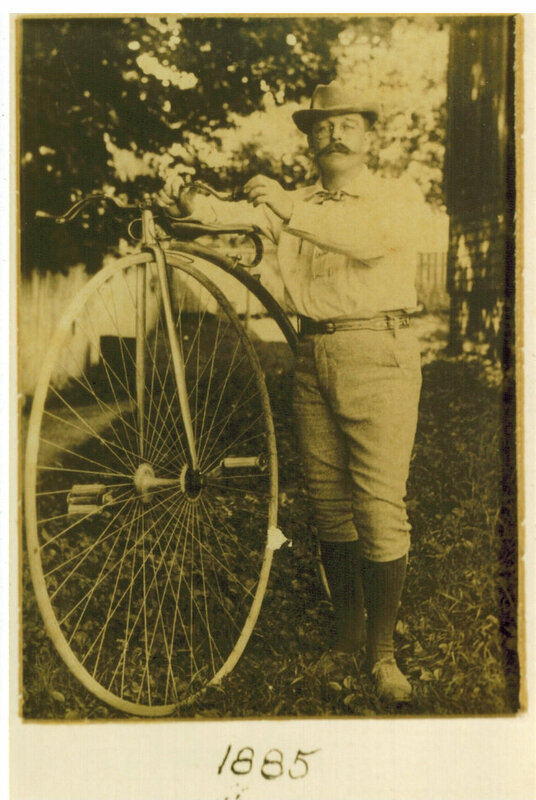 Malden's Historical Society and Historical Commission took an interest this time around, when Merullo visited their meeting and showed photos of the rediscovery. These groups then asked Malden's Mayor and Department of Public Works to establish a suitable, permanent foundation to display the Baxter stone and plaque permanently into the future. The Sylverste Baxter Delta memorial stone and plaque now sit atop a concrete base, positioned to match its original dedication in 1956. Fisher, like DeLacey and Merullo, was initially confused by the word ‘Delta’ used to describe this memorial. However, seeing the location of the stone explains the beautiful naming. According to Websters Dictionary, a delta is "a piece of land shaped like a triangle that is formed when a river splits into smaller rivers before it flows into an ocean" Baxter's small historic site is located as a triangular section of land where Savin Street and Fellsmere Road meet. A modern memorial park was created in Baxter's memory during the revitalization of the Assembly Square Mall. 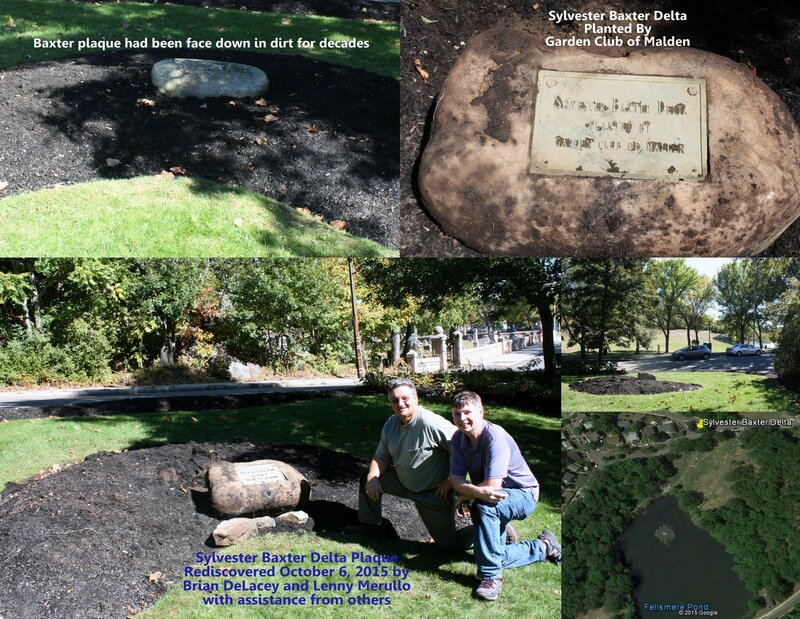 That new park area has been written about by Garrett Dash Nelson in his essay "Searching for Sylvester Baxter"
Malden Historical Society, Richard Pennington, Sylvester Baxter Talk 2008. Special thanks to Stephen C. Nedell and Marilyn Glover for locating references to the Sylvester Baxter Delta dedication.